Here within the recipe pages you’ll find a wealth of food and feelgood recipes to make you feel great. All with products available from Herbaceous. Using available products at Herbaceous these are recipes to tickle your tastebuds. 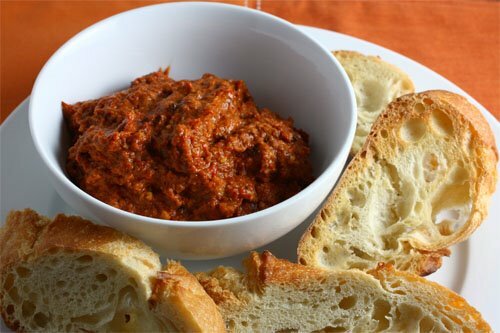 Muhammara is a delicious Middle Eastern roasted pepper and walnut dip, and is especially popular in Turkey, Syria and Lebanon. Garlic, cumin, and hot peppers contribute plenty of flavor, but the pomegranate molasses adds a truly special touch. 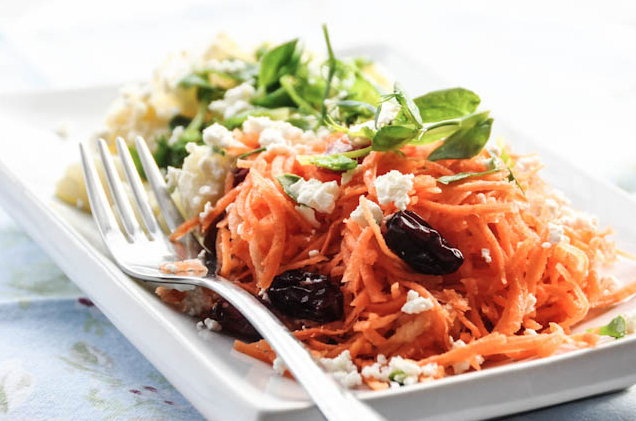 Apple cider vinegar’s bright, crisp taste and more-than-a-hint-of-tart flavor work well in this salad.